If you are a fan of Batman here is a short video of how Batman does his best for mankind. Batman is a strong and powerful guy. But he has to cope with the problems of the Joker and Bain. He has to defeat his oppentants to save the day from mankind. Do you think Batman can save the day. If he can watch the short animation video of him defeating The Joker and Bain his worst emenies. 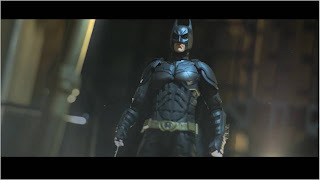 A Batman fan made stop-motion animation. This video was directed by Hong Kong based directors Derek Kwok and Henri Wong of Parabucks using Batman toys. This is thier first attempt on stop motion.